While driving in Portadown a 40-year-old man was seen by police holding a mobile phone to his ear, on November 21 last year. 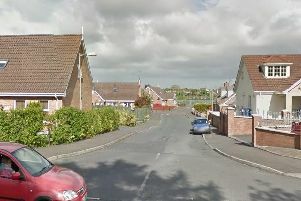 Dariuz Niedswiedzki, Gloucester Avenue, Portadown, was fined £75 last Wednesday at Craigavon Magistrates Court. He was also given three points.